Receiving a pen as a gift is like an honor. If you add the name of the recipient on it, the significance of it would be increased. 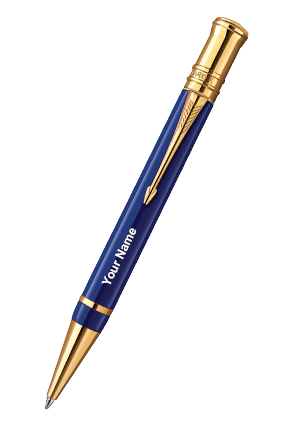 For this, being a printing store, we provide personalized pens across India. On these pens, you can imprint or engrave your name or the name of the recipient. From our collection, you can get branded pens like Parker, Sheaffer, Luxor, Legend, Cross etc. This wide range allows you to choose a suitable pen for you according to your budget and requirement. If talking about Parker pens, you can get either cost-effective or expensive phone from this brand. 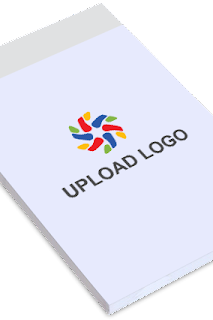 Classic, Jotter, Beta, Galaxy, Vector etc. are models of this brand you can get from us in a personalized way. Along with using it personally, you can gift it to your friends and dears. Usually, people gift pens to their teachers and colleagues. You can gift it to your teacher too on the occasion of teacher’s day with his or her name printed on its barrel. If you want, you can add a message to it too. On the metallic body of the pen, the content is engraved using a laser device that looks classy. From the collection of Parker pens, you can get such pens that will really convey your feelings in the best way. 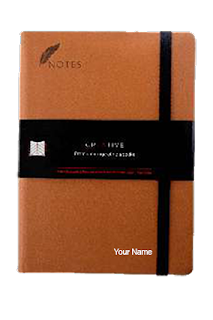 You can gift it your colleagues too on the occasion of their birthday or farewell. 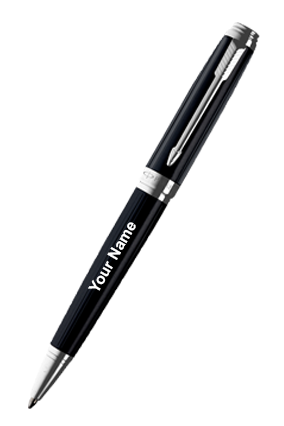 By using the service of personalized pens online, you can get branded pens in the way you want. Not only branded pens but you can also get non-branded pens from our store too. All pens are available for personalization. The wide collection of pens allows you to choose the desired design for your purpose. Blue, red, green, black, white etc. are the colors you can get your pen in the material of plastic. If looking for a metallic pen, you can get either silver or gold themed pen from the collection. Depending on the cost of the pen, you can get the design on your pen.